There are all kinds of things you will want to consider when buying the real estate that your family will call home. The problem is that far too many get caught up in the small or cosmetic details of the purchase and search that they forget the primary needs of the family in the process. Keep the following things in mind when considering real estate purchases and you are much more likely to be happy with your decision a few years down the road. 1) Size. When it comes to real estate size really does matter. The problem is that it matters differently for different people. Those that are aging and whose families have left home would do well in smaller properties that required lower maintenance. Those with growing families need room to grow not only inside the house but also outside the home. If you have 5 children you do not want to be crowding them into 2 bedrooms nor do you need five bedrooms (unless you want them of course) if you are a confirmed bachelor. Size is an important consideration when deciding on a house that will meet the needs of you and/or your family. 2) Neighborhood. This is important for everyone. No one wants to buy a home in an area where they do not feel safe. At the same time most people also do not want to live in a neighborhood that is just entering into or on the verge of a state of decline. Remember that a home for the most part is a 30-year commitment you want to make that commitment in an area that is slated for growth rather than decline. 3) Property Value. The value of your property is what makes real estate an investment. The general idea is that in the 30-year period you are making the payments on your home the value of the home will experience a slow but steady increase. If the area you are considering for your real estate purchase has experienced a couple of years of declining property value you may want to find out the cause before making the investment and placing your family in that area. It could be an indicator of potential decline. 4) School District. This is typically only a consideration for those who either have children or are planning to have children. For those however, it is a very important consideration. Most school districts around the country are determined by the neighborhood in which you live. 5) Cost. 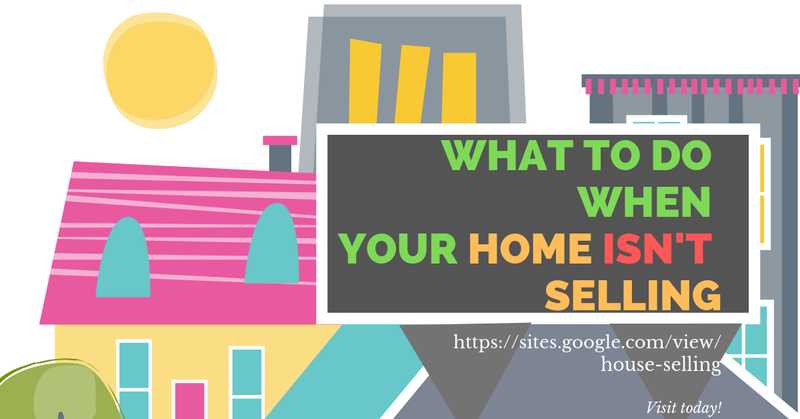 This is a very important consideration for most people who are searching for a home. Obviously you want the best possible value for your money but you should take care that you do not find yourself slaving away to merely eek out your house note each and every month. 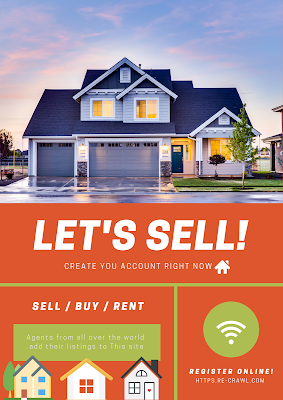 You need to be able to live comfortably within your means along with your house payment in order to have the best possible real estate situation. Of course there are other common considerations that should be taken into account. Among those are the condition of the home, the number of similar families in the area, and the closeness of the area to other conveniences such as stores, work, and entertainment. All of these things add up to a deep satisfaction in the home you have chosen or growing discontent over the years.